Want to get your hands on some Creme of Nature Red Clover and Aloe Daily Breakage Relief . . . RRP £3.49 plus postage (on average £2.99) for only £0.49p? Bid £0.49p on this item and be entered into a draw to win!!! The competition will run until October 31st, when a winner will be chosen at random and this moisturiser sent free of charge. Minimum entrants - 20 people. Only one entrant per household and is open to AfroDeities worldwide! Certified organic Red Clover and Aloe combine to penetrate the hair shaft to repair damage, stop breakage, and mend split ends. Use morning or night for strong hair and increased shine. 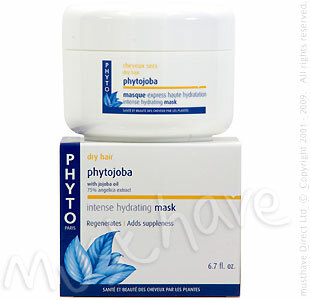 Directions: Apply to dry hair, working through the hair root to tip..Style or wrap the hair. Competition Time: Ojon Ultra Hydrating Shampoo - FREE! 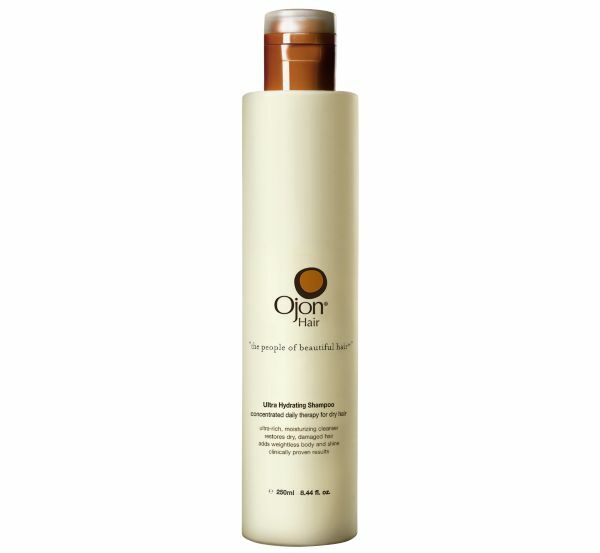 Up for Grabs - Ojon Ultra Hydrating Shampoo 60ml. What are we celebrating? Nothing really, just being alive!! Haven't tried Ojon yet, this is your chance to get a hold of the ultra hydrating shampoo for free. All you have to do is email us a product or store review (any store, any product, good /bad) to be entered into this free prize draw. Competition Ends October 31st. Open to all reviewers worldwide! Please bear in mind that if you do win you will have to send us your address for postage purposes, but you do not have to give your real name if you would rather not. Want to give it a go but don't want to break the bank, Buy the Hair Ritual Kit from John Lewis. Happy Reviewing!! Any Questions Email me here! Dont forget to use your yards finest discount code while you still can!! I remember the scene like it were yesterday. Arriving in the kitchen to smell burning and my Mummy standing over the gas oven flame with a metal comb in it. I had asked Mummy, minutes before if I could try this, as she had refused to use chemicals on my hair till I was in secondary school, but the trauma of having my hair combed ever week was getting unbearable. At the time neither of us really knew how it maintain black naturally curly hair (I have more of an idea now) The only moisturiser we used was Dax! I screamed when I saw the flame... "No mummy No!" She turned it off and said "whats the matter". I had changed my mind. no way was that going in my hair, I was 9 and a real wuss. Sounds like a torture session from some 80's horror from the way I tell it but I can bet most of you reading this will have had that experience or at least had your hair hot-combed. Well never fear, a revolutionary new device (which I have blogged on before) is on the market, the EdgeStick! In the UK buy from The Original Azure Edgestick from AfroDeity in Hot Pink, Ebony Black or Cool White. Anyone tried this yet - reviews please! Do Home Remedies For Hair Growth Really Work? Their high protein content makes eggs one of the best home remedies for hair growth. They increase the volume in your hair making it look thicker. 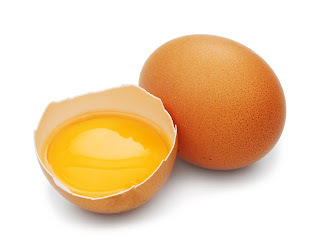 Raw eggs are a great treatment for thinning hair and receding hairline. Eggs reduce split ends and help detangle hair when used as a conditioner. Wash your hair with a quality shampoo. Crack 2-3 eggs into a bowl and scramble them. Cover your hair from root to tips with the egg mixture. Rinse completely after 5 minutes. Beer has high levels of Vitamin B and natural sugars that build thickness and volume into hair and add sheen. 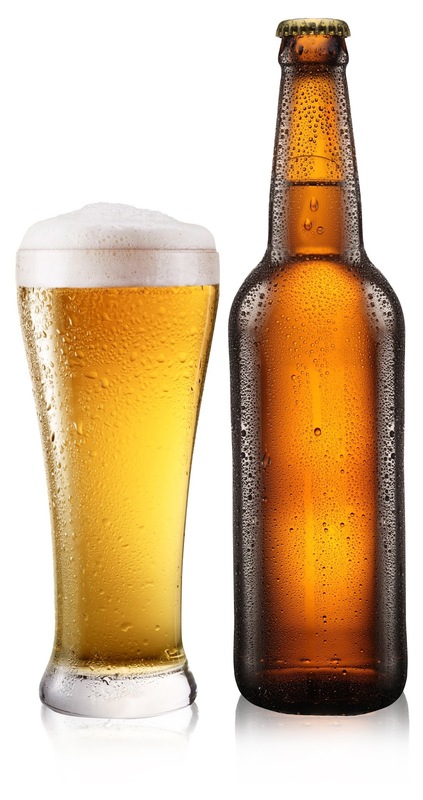 Use room temperature beer that’s flat. Apply it as a rinse after you wash out your conditioner. Rinse your hair with plain water. The eggs, vinegar and oil in mayonnaise make sandwiches taste great and also make it a tasty treat for your hair. Next time you make yourself a sandwich, think about following that up with a deep conditioning. Coat it from roots to ends with full fat mayonnaise. Cover your hair with plastic wrap and allow the mayonnaise to penetrate for 30 minutes. 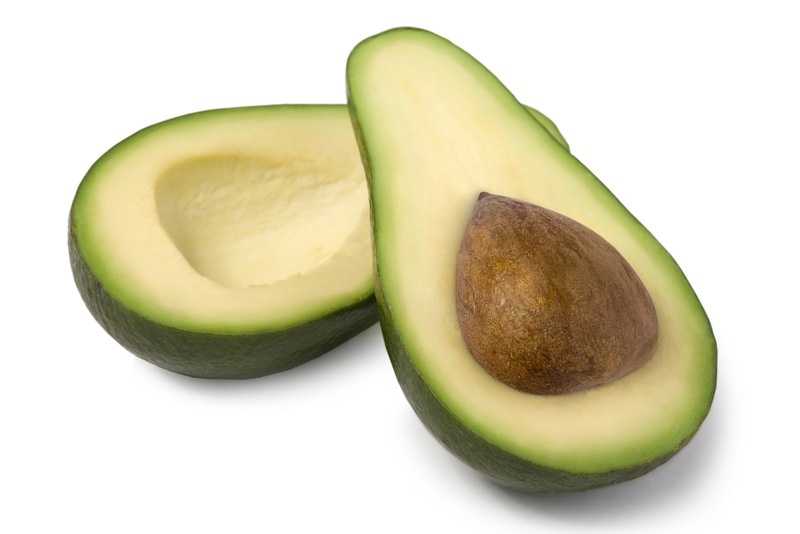 Avocados are one of the best home remedies for hair growth and make great hair conditioners. They’re packed with essential fats that are super moisturizing. This leaves your hair feeling softer and more elastic and makes it less prone to breakage. Use the avocado after washing your hair with shampoo. Mash it into a paste with a fork. Coat your hair with the mashed avocados. Apple cider vinegar is an excellent final rinse for hair. It gets rid of residue and makes hair soft and shiny. It’s especially good if you suffer from dry scalp or dandruff. Dilute the AVC in the ratio of ½ a cup to 1 quart of water. Use the mixture after you wash your hair as a final rinse. Use raw unfiltered ACV for the best results. 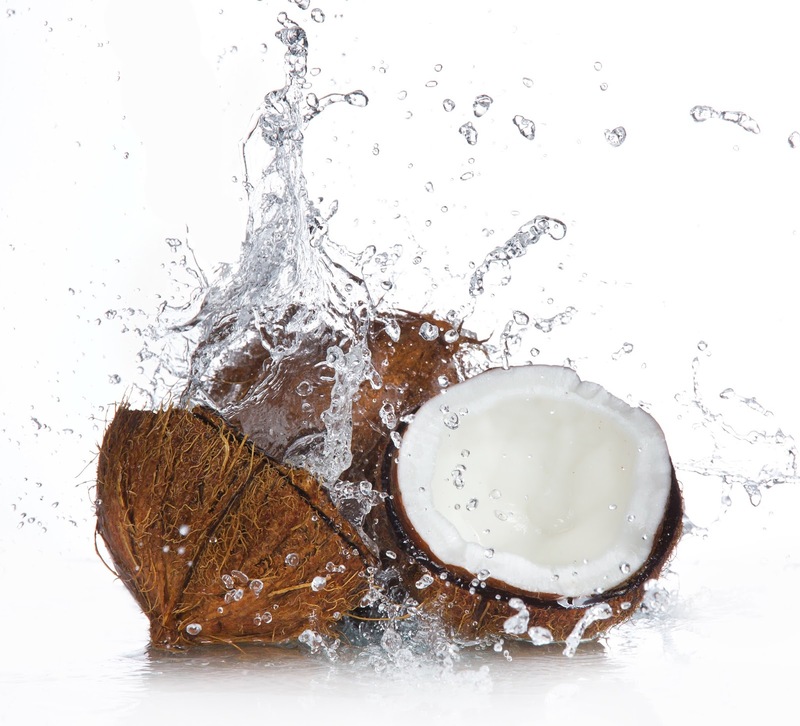 Olive oil and coconut oil are great for doing hot oil treatments. 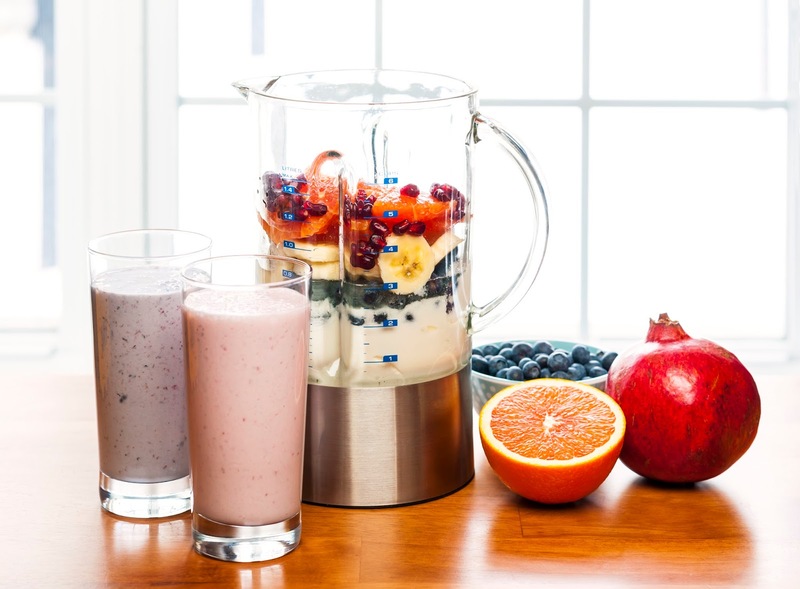 Here's how to use them for best results. Warm the oil in a microwave safe container or in a small pot on the stove. Saturate your hair from roots to ends with the oil. Cover your hair with plastic wrap and a towel for a steam treatment. Grandma was right; castor oil is one of the best home remedies, especially for hair growth. Warm the oil and use it to massage your scalp and thinning areas around your hairline. Source: Info taken from Black Women Beauty Central Do Home Remedies For Hair Growth Really Work? I stumbled across this on my journey and downloaded the free ebook which I thought was quite informative. Have you got your hands on the Grow It Long Ebook RRP $24.97. There is a free ebook to start, along with helpful newsletters to help you start your journey. Very helpful. Let us now your results with this book. Click here! Bath and Unwind is offering Free Phyto samples with ever phyto order click here! Get a free sample of Herbal Essences Hello Hydration Shampoo and Condition by visiting them here! Just to let you know about a fantastic offer from the makers of Yards Finest. They will be supplying all readers of AfroDeity UK with a 10% discount on their trial size JBCO using the code "afrodeityuk". Their small bottle has now been increased to 60ml and is £5.99 with free postage for the next 10 days. Readers will gain a 10% discount should they use the discount code for the next 4 weeks. Yards Finest JBCO is made in Jamaica and imported to the UK. Share Your experience of this product with us here! !